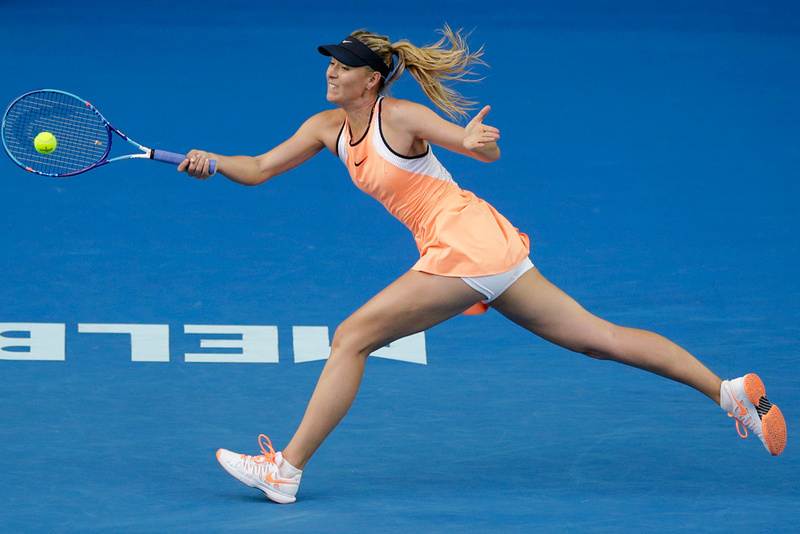 Yesterday, Maria Sharapova announced that during this year’s Australian Open, she tested positive for meldonium, a banned substance that is usually prescribed for chest pains but athletes use for its ability to improve endurance and recovery. Sharapova’s story is that for the ten years that she took meldonium (for treatment of health issues), it was not a banned substance. She claims that she recently, innocently brushed off an email from the World Anti-Doping Agency (WADA) that contained an updated list of banned substances. This list of course included meldonium, so she had no clue that meldonium was banned until testing positive for it. I’d like to get into how ridiculously absurd and irresponsible her claims are by introducing a new segment called #GladiatHerLaw. GladiatHer™ Law will shed light on some legal issues that surround women’s sports. I get to floss some of my UCLA Law School training and you get to gain a better understanding of how the law really affects women in sports. It’s a win-win for us all. So let’s start where all GladiatHer™ Law posts will start, with the law. How Does the Law Apply to Maria Sharapova? Maria Sharapova is a professional tennis player. At no. 7 in the world, Sharapova has held that job since 2001. As a professional tennis player she, her practices and competitions are subject to the guidelines of the Women’s Tennis Association (WTA). The WTA requires its players to say no to drugs—the recreational and performance enhancing kind. 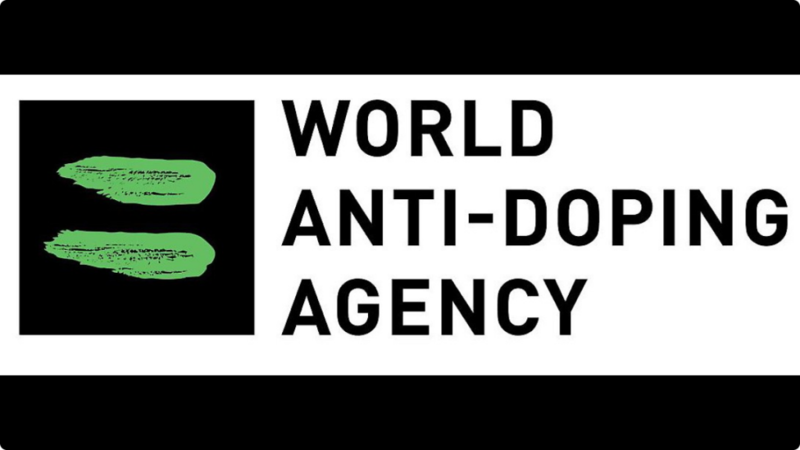 The WTA uses the Tennis Anti-Doping Program (Program) to regulate drug usage among its athletes and allows the International Tennis Federation (ITF) to conduct its doping program. The ITF and the Program follow the WADA World Anti-Doping Code (Code) and the Program applies to ranked tennis players. In other words, Sharapova, is subject to the Program, the Law, because she is a ranked WTA player. What Does the Program Say? In pertinent part it says that Sharapova is solely responsible for acquainting herself and her team (doctors included) with all requirements of the Program and for ensuring that anything she ingests does not cause her to violate the anti-doping rules. It also clearly states that testing positive for meldonium constitutes a violation of the anti-doping rules. The Program establishes that Sharapova’s positive test qualify her for a four-year suspension. If, however, Sharapova can show that the violation was through no fault or negligence of her own, the suspension can be eliminated. If she can show she committed no significant fault or negligence, the four-year suspension may be reduced to anywhere from a two-year suspension to a reprimand and no suspension. While banned substances are ordinarily 100% off limits, there is an exception, the Therapeutic Use Exception (TUE). Because she failed to get TUE clearance prior to her participation in the Australian Open, the Program establishes that Sharapova’s meldonium usage may be excused if she can prove that 1) she needed it as a form of emergency treatment or to treat an acute medical condition; 2) exceptional circumstances prevented her from applying for the TUE in a timely fashion; or 3) fairness requires that the ITF and WADA grant a retroactive TUE. Sharapova will be penalized. By her own admission she willingly used meldonium, leaving no question that she violated the Program. Sharapova purposefully neglected her professional duty to stay drug and sucka free, so the idea that her fault wasn’t significant is a bit of a stretch in my opinion. While she may attempt to paint her failure to read the email from WADA as a mere mistake, there is no convincing me that a professional of over 15 years, with a team of well-trained doctors and lawyers, thought it harmless to ignore communications from WADA. Ignoring an email from WADA (likely titled “Updated List of Banned Substances”) is like ignoring emails from your boss, you just don’t do it. It shows you just don’t care or are avoiding something important. Either one is setting yourself up for failure. To make matters worse for Sharapova, outside of the ignored email, she had other opportunities to learn of the new ban. The list of banned substances is on full display on the WADA, ITF and WTA websites. The ITF even created a pocket-sized card that lists all banned substances. And in 2015, WADA gave athletes a warning that meldonium could be banned when it placed it on its monitoring list and announced its ban several months before it went into affect this year. This is all suggests that Sharapova’s alleged lack of knowledge could only be based on her willful efforts to avoid compliance or an outright lie; so a penalty should be accessed. Sharapova’s will likely apply for the retroactive TUE. We rightfully know little about Sharapova’s health, so she may have a chance. Her ten-year use of meldonium suggests her consumption wasn’t based on an emergency and meldonium’s manufacture has stated that the normal prescribed usage of the drug is four to six weeks; but the alleged abnormal electrocardiogram readings and existence of some diabetes indicators just might support that she battled some acute medical condition that even the manufacturers didn’t know their product was good for. I don’t think she can show that her refusal to click an email link constitutes an exceptional circumstance warranting a delayed TUE application, but the Committee could find that some other circumstances warrant the award of the retroactive TUE. I personally, don’t see any sound justification for such, but I’m not on the Committee so it doesn’t matter what I think. By now it’s clear that I have little faith in Sharapova’s tail of accidental noncompliance. Beyond the fact that her story is unbelievable, it’s damaging to the integrity of women’s sports. Rather than fully admit that for 10 years she took drugs for a competitive edge and refused to comply when that edge was taken away, she expects the public to believe that she was the consummate professional who suddenly had a lapse in responsible behavior which resulted in an honest mistake. This narrative tells girls that it’s ok to cheat and to shirk responsibility. It makes the world question the strength of professional female athletes and tennis. At a time when women’s sports continue to grow, it’s a travesty that Sharapova’s actions don’t support that momentum. But while she’s not supporting the growth, she certainly isn’t stopping it either. There are so many girls and women who are doing great things in sports. Those are the people we should be focusing on. Those are the people who will continue to grow women’s sports. The Committee will hopefully deal with Sharapova fairly, but let’s not give her lack of professionalism and sportsmanship more energy than it deserves, because that would be taking away the focus from the people who really deserve it. Do you believe Sharapova? What should her penalty be? Be sure to follow GladiatHers on Instagram and Twitter and like us on Facebook! Not reading an email is not an excuse for taking a drug on the list of banned substances. It’s part of her and her team of doctor’s job to make sure they comply and they didn’t. I’d imagine that she won’t be penalized because certain people always seem to skirt punishment somehow but who knows how it will end. Nothing but the truth here. It’ll definitely be interesting to see what kind of penalty she gets.